GAINESVILLE, Fla., Dec. 6, 2016 — When people shop at this year’s 20th annual poinsettia sale at the University of Florida Institute of Food and Agricultural Sciences, they may be surprised that not all poinsettias are red. The sale, held from 8 a.m. to 5 p.m. Dec. 8 and 8 a.m. to 3 p.m. Dec. 9, takes place at the greenhouses behind Fifield Hall, 2550 Hull Road, Gainesville, Florida, on the UF campus. Traditionally, consumers prefer red poinsettias, said Jim Barrett, a UF/IFAS professor emeritus of environmental horticulture who still plays a large role in UF/IFAS poinsettia trials. But as a result of breeding, the bright red poinsettia is now available in burgundy, pink, peach, white, yellow and marbled colors. Breeders worldwide send their latest poinsettia varieties to UF/IFAS, where scientists test how well they’ll grow in Florida’s sub-tropical environment, Barrett said. 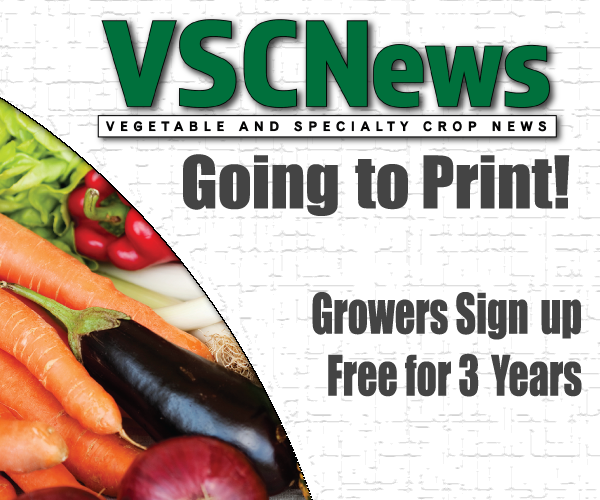 Nurseries use information from UF/IFAS experts to make sure they can grow the latest and best varieties for their customers. For people who will buy poinsettias at this year’s sale, they’ll take them home and use them for holiday decorations. But they’ll want to make sure the plants get plenty of light, so you’ll want to keep them in bright light. They can be replanted on the homeowner’s landscape, Barrett said. Poinsettias are “short day” plants that blooms when days are short and nights are long – like we see this time of year. They grow well in areas where prolonged freezes are not normal. Indeed, they grow best in temperatures that range from 65 degrees at night and 75 to 80 during the day, according to UF/IFAS Extension documents. In other words, they don’t do well north of North Central Florida, Barrett said. Poinsettias are not poisonous, contrary to a popular misconception. The plant is native to Mexico, and the Aztecs used them in their fall celebrations. The plant’s name comes from Joel Poinsett, who introduced the plant to the U.S. in 1825. At that time, he was ambassador to Mexico. 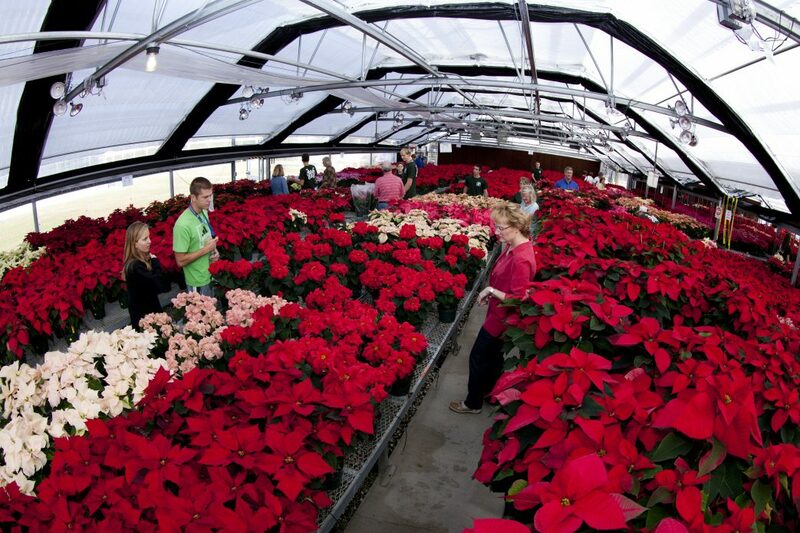 For more information on this year’s UF/IFAS poinsettia sale, click on http://bit.ly/2gVXDeo.